IMCDb.org: 1956 Lefstad Nidaros in "Tingenes tilstand, 2008-2009"
I think the origin should be Sweden since the tank, fenders and frame comes from the Crescent 2000. The engine is a Zündapp built under licens by Raufoss in Norway. 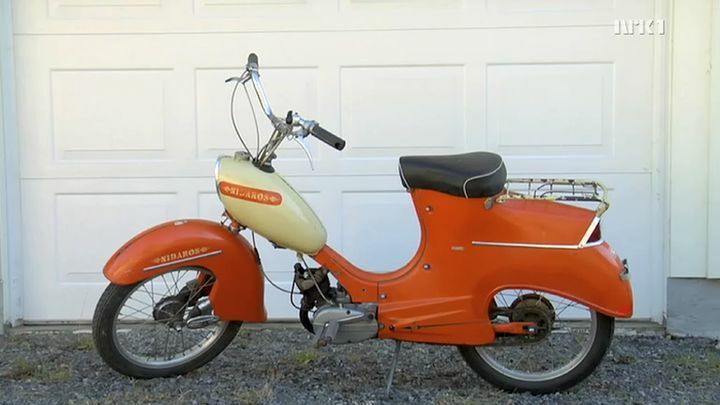 But the moped itself was built in Norway of course.